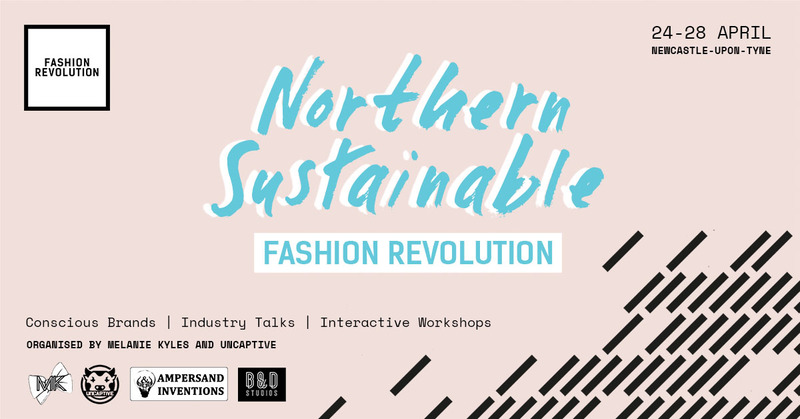 To mark Rana Plaza’s 6th anniversary, for the first time in the North-East, a group of independent fashion businesses with a conscience will come together for Fashion Revolution Week for the ‘Northern Sustainable Fashion Revolution’. Organised by Melanie Kyles and Uncaptive, the event will take place at Ampersand Inventions and B&D Studios, combining ethics, craftsmanship, education and sustainability within the fashion industry. 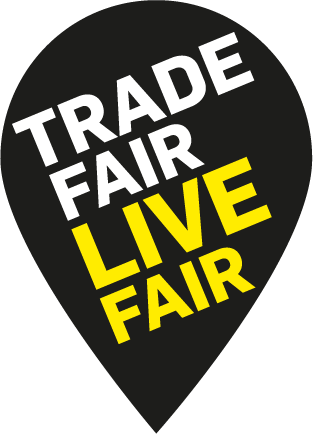 An exciting line-up of events and interactive installations aim to raise awareness of fashion practices, the effects of fast fashion, progressions being made. Guests will have the opportunity to partake in hands-on activities, learn from local industry professionals and academics, and explore the future of fashion in a more conscious era.